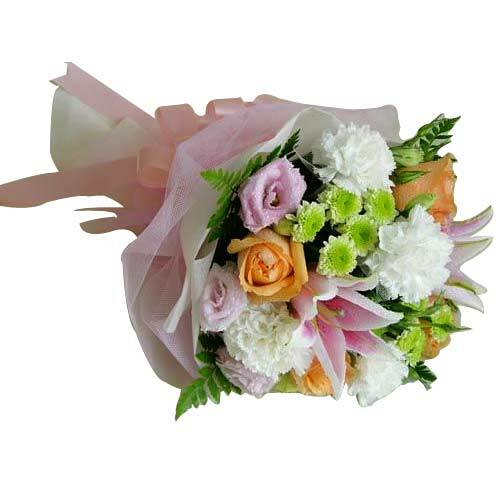 Description: Send this Artistic Flowers with Lots of Love that adds a spark in the lives of the people you love to make them more happy. 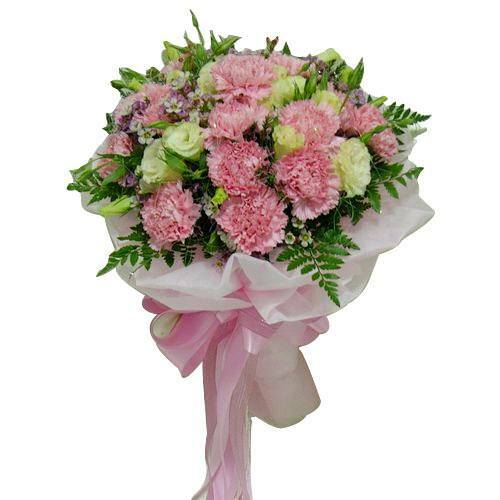 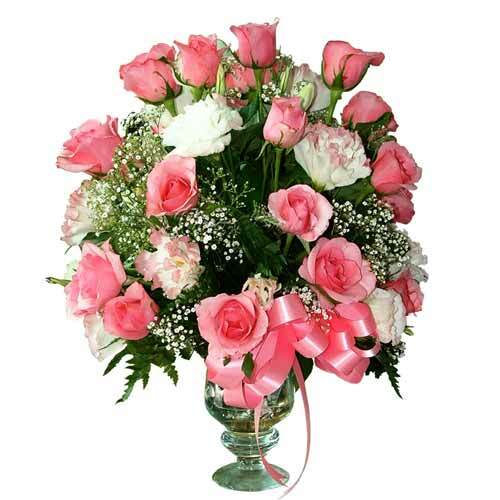 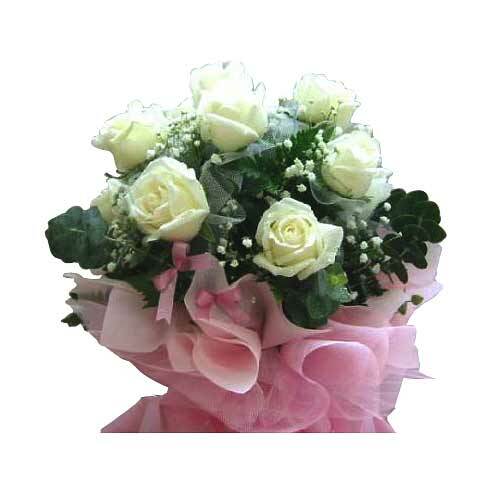 This is a arrangement of Pink Roses with White Flowers tied with a satin ribbon. 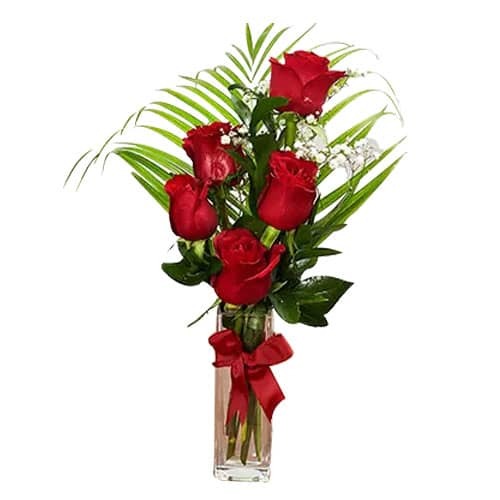 This arrangement of flower may vary slightly from the picture. 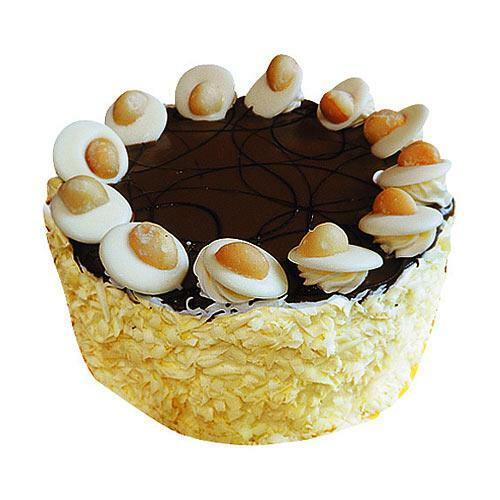 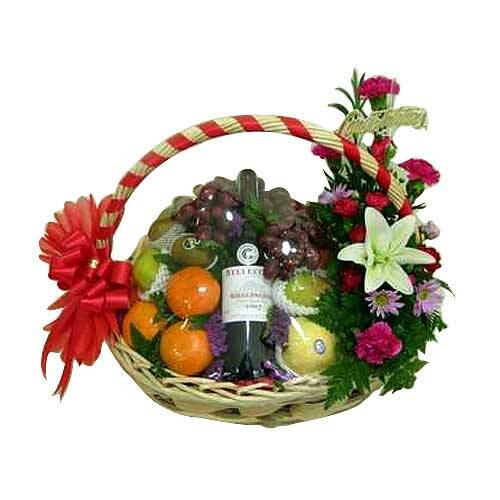 Astonish your beloved with this gift on the Valentine Day.